Mama Mummy Mum: What If I Was Rich?? What If I Was Rich?? I'm sure I'm not the only one who sits there and dreams about what it would be like to have lots of money. Every week I play the lottery, I'm not one of these people that picks the same numbers every week, I opt for the lucky dip option but so far when I've been waiting for those lottery results, the "lucky" part of the dip hasn't worked for me. I often think about I would buy if I was rich, the things on my list aren't really that extravagant but they would provide a comfortable and happy life for my family. I've always imagined my perfect house. 6 bedrooms, one for me and Daddy Hazelden to share, one for each of the girls and a spare room that I would change into a play room. I have always wanted a kitchen big enough to have an island in the middle, a place where everyone can "hang out" whilst I cook and top of my list would have to be a large garden, plenty of outdoor space for the kids to run around and of course there needs to be room for a large trampoline!!! I guess overall I want a real family home where everyone feels welcome. My family and I love going on holiday together. Our most recent trip to Ibiza was the best yet. However both my husband and I would love to be able to take our daughter's to Disney World, I mean come on who doesn't love Disney. My own dad always promised me when I was younger and it never happened so I would to make my own dream come true as well making my own kids extremely happy. With Daddy Hazelden working away a lot, it means he needs the car but sadly we can't afford to run two cars, this leaves me having to rely on other people to take me places when needed. I personally hate driving the car that we have, we need a big car to fit all of us in but I feel overwhelmed by it. I just want a little run around and it would be even better if it was purple!!! Elise when she was younger started ballet lessons, unfortunately we had to give them up because they became too expensive. 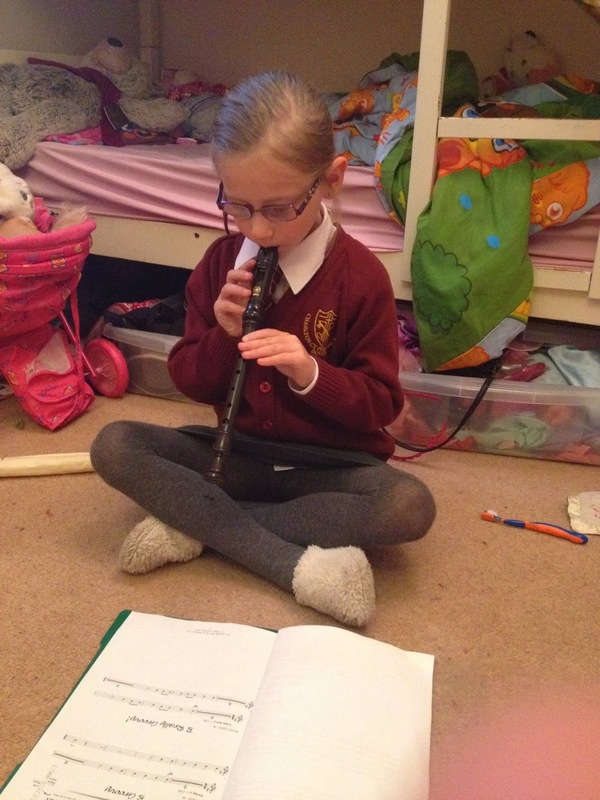 She was lucky enough to be offered some free recorder lessons at school this year but I would love for all of my girls to learn to dance/play an instrument of their choosing and not have to worry about the cost. Ok ok I know I said at the beginning that the things on my list would benefit my family but if you think about it these shoes really would because a happy mum would mean a happy family right?? I am currently lusting after this pair of shoes, they would be the one and only treat to myself. So tell me honestly, what would you buy if you suddenly won big on the lottery and became rich? ?